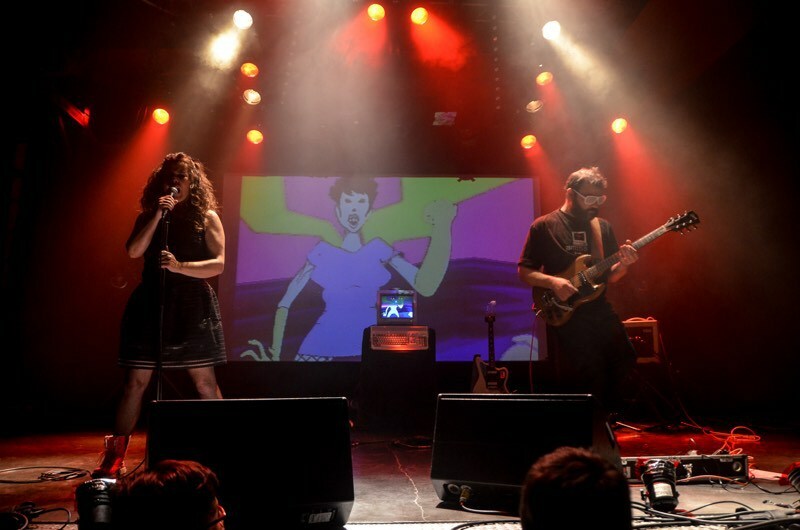 You wonder how a Prisma Megamix from A-EON soundcard looks like or sounds like? 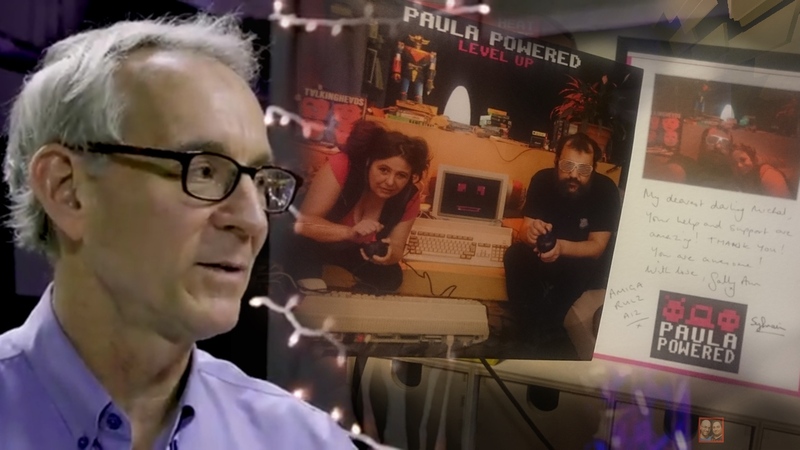 Then check out Modern Vintage Gamer video and purchase it at Amedia in France, or in any Amigashop on-line that got it. In this video, he demonstrates the soundcard itself. He explains everything very clearly and brings pros and cons regarding the card. As he mentions, Prisma Megamix is a pure music card and not a music card like Delfina for Amiga 1200. He tests Prisma Megamix in his Amiga 1200, but you can also use it in any highend Amiga 2000, Amiga 3000 or Amiga 4000. He manages to explain in a good way how to install the card, how to use it, what he thinks needs to be better regarding the service he got regarding this product and how much compatible it is with its Paula 8-bit passthru feature etc. 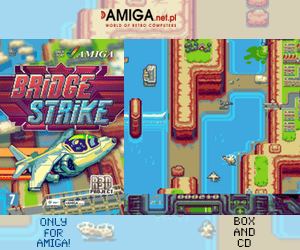 Prisma Megamix is available now from most of the Amiga retailers etc. 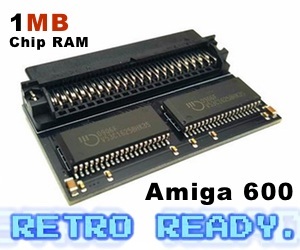 It’s a really nice card for those with low end Classic Amigas. You can play 320kbps MP3 files without issues on a 68030 50MHz Amigas. He also demonstrates some of his games that he have ported to Amiga and added Prisma Megamix support! Modern Vintage Gamer is for sure a very serious Amiga user, that actually makes great videos on-line also.